Yes, NOW my new E-book is live on KINDLE! At some point today, and I’ll be sure to update you when it happens, my new E-book will be going LIVE! It’s a short read (very short!) and covers basic self-pub marketing and promotion. The best part: it’s just .99. Yep. Under a buck. Many of you are well beyond this point, but hey – $1.00, right? And while I honestly think there might be some ideas or tips in there for even advanced promoters, it’s basic marketing. Like my monthly seminar at the bookstore. 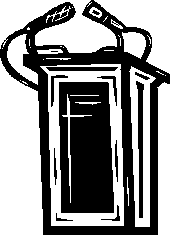 In fact, I used that outline and that’s where the premise originated. So, happy reading, if you’re so inclined! 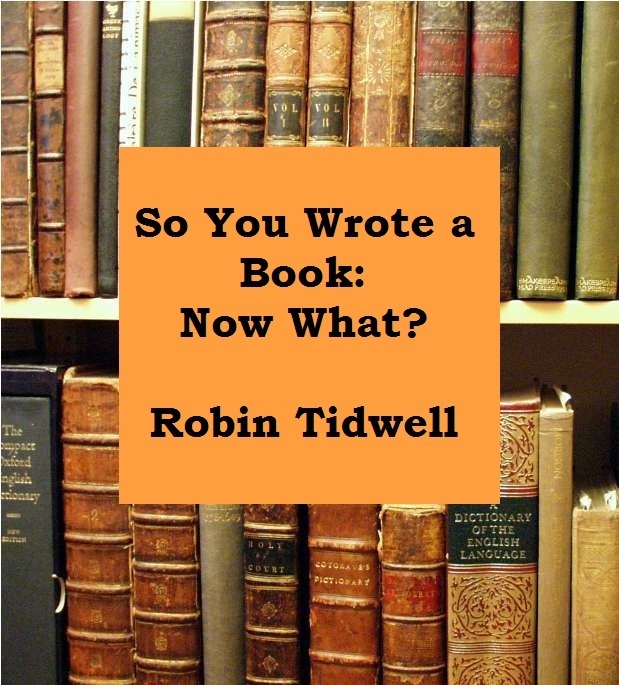 This entry was posted in Uncategorized and tagged author, book, bookstore, buy, kindle, marketing, new, promo, publish, publishing, robin tidwell, rocking horse publishing, sales, self-publish, sell, write, writer.